China will include its "black" population, children born illegally under the country's family planning policy, in its new household registration policy. 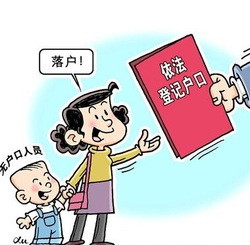 According to a document issued by the General Office of the State Council, published on Thursday, illegal restrictions to citizens' rights to a "hukou" (household registration) will be removed. The document urges ensuring every citizen get registered in the permanent residence registration system according to law. ​Unregistered citizens include those who do not have a birth certificate, those born out of a wedlock, orphans adopted outside the official system, and those who lost their hukou due to marriage traditions, being pronounced missing or dead, or previously held invalid registration papers. 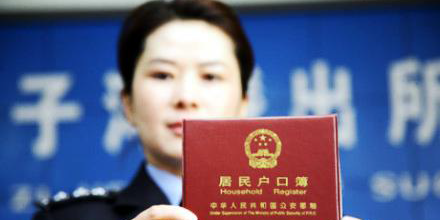 A hukou is a basic right for all citizens and should be protected, according to the document. 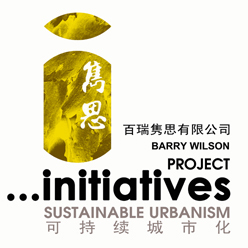 Hukou is linked with social welfare and other rights.